Fashion that spreads love, care, share, hope, help, and joy – Being Human Clothing is not only about looking good but also doing good. A clothing line with a heart that has made its mark in 15 countries around the globe since its inception in 2012, Being Human Clothing is a brand under Being Human - The Salman Khan Foundation, a charitable trust devoted to education and healthcare initiatives for the underprivileged in India. The Foundation was launched by Salman Khan, one of the most successful actors of the Indian film industry. He also performs the role of a brand ambassador for the brand. Almost 30 years ago, Mandhana Industries Ltd (now The Mandhana Retail Ventures Ltd) took the garment industry by storm, setting new standards for the highest quality of garment manufacturing exports from India. 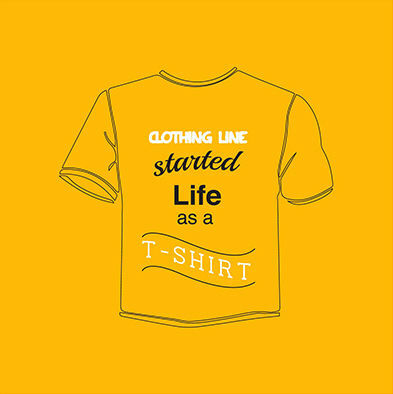 In the year 2013, Mandhana became the official licensee manufacturing brand for Being Human Clothing. The company set yet another benchmark in the industry, by transforming Being Human Clothing from a T-shirt oriented brand to a head-to-toe apparel and accessories brand for both men and women. Headed by Manish Mandhana, the company has strived to give Being Human Clothing the global recognition it deserves. In just 5 years, Mandhana has also expanded the points of sale from Bahrain to Bordeaux, and from the UAE to Nepal, Being Human has made its presence felt through 15 countries, 500 store-in-stores and 75 exclusive outlets, which offer clothing and accessories for men and women. In addition, Being Human also goes a step ahead to employ the differently abled in most of its stores, to give them the ability to hold their own in society. Going forward, the brand has plans to employ at least two differently-abled people in each of its stores. global design trends are met and international quality standards are assured. 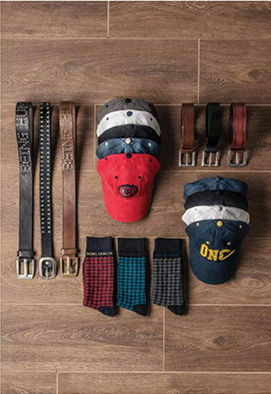 The result is a fashionable, trendsetting line of clothing and accessories for men and women, the ultimate goal of which is to cater to a good cause. Being Human Clothing is also predominantly recognized for its strong line of athleisure apparel in easy-to-wear fabrics and styles. Since 2007, the Foundation has treated hundreds of individuals, including children, for conditions like congenital heart defects, cataract and craniofacial deformities, successfully run the preventable blindness program, generated voluntary bone marrow profiles to create a world-class stem cell registry in India and supported several unaided schools in Mumbai, India. 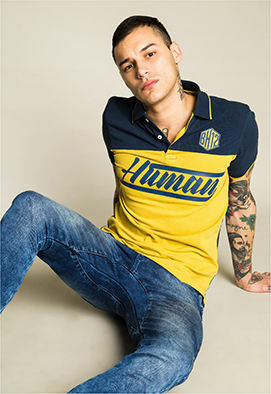 A substantial part of the profits from the sale of Being Human Clothing supports the Foundation in its initiatives.